Upbeat workout mix featuring only songs from the 80’s two biggest pop stars, Whitney Houston & Michael Jackson. 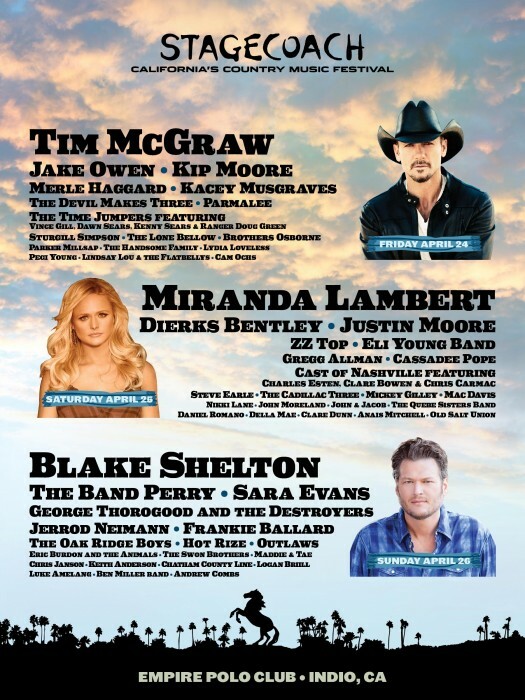 Country Music fans… Stagecoach is coming soon… here is a quick mix featuring only artists appearing at this year’s show. This mix will not be available on iTunes. 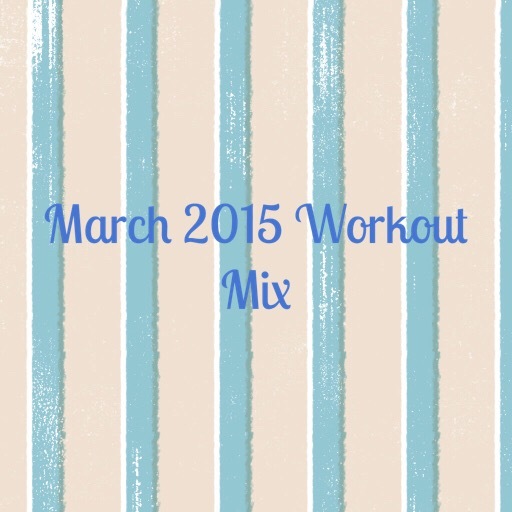 This workout mix features songs from previous workout mixes. 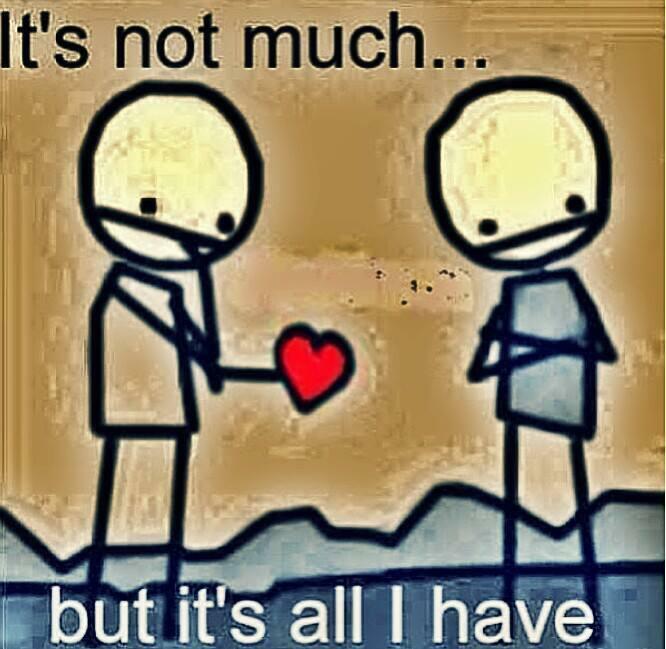 All songs have a “love” theme. I hope you love working out, and to my mixes!